A diamond’s clarity is determined by the amount of inclusions or imperfections present inside the stone. 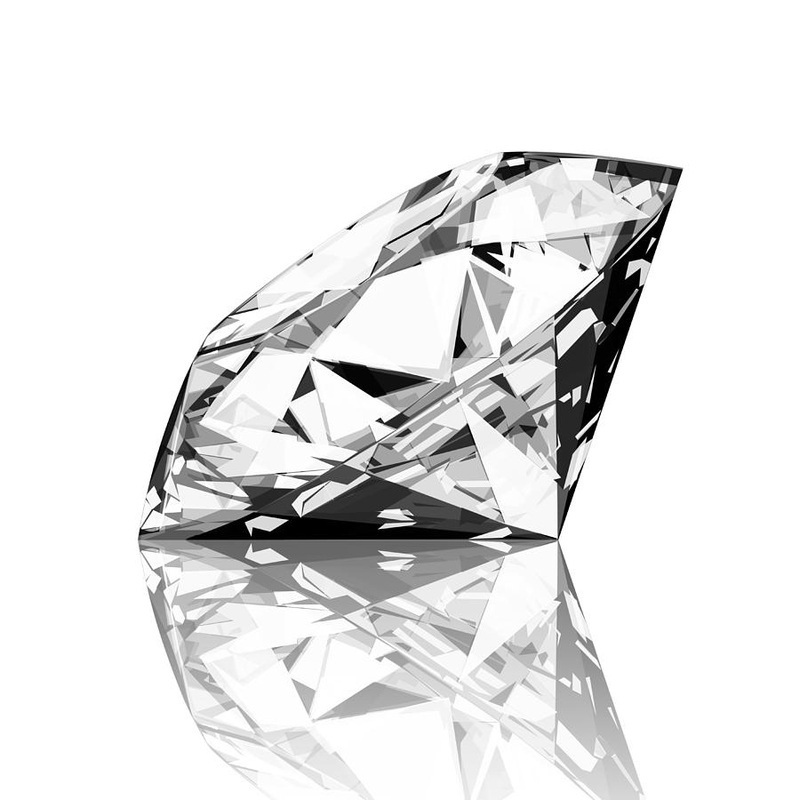 A tiny percentage of diamonds have no inclusions and are graded Flawless (FL). The scale continues with Internally Flawless (IF), Very-Very Small (VVS1-2), Very Small (VS1-2), Small Inclusions (SI1-3)and Imperfect (I1-3). These categories take into account the number, size and location of the inclusions in the diamond. Inclusions can interfere with the passage of light and diminish the sparkle and value of the diamond. Generally, a clarity grade of SI1 or higher will have some inclusions, but they can only be seen under magnification. Like the color scale, GIA's clarity grading system developed because jewelers were using terms that could be misinterpreted, such as "loupe clean" or "piqué™." Today, even if you buy a diamond somewhere else in the world, the jeweler will most likely use terms like VVS1 or SI2, even if his or her language is French or Japanese instead of English. Small crystals can become trapped in a diamond when it's forming. Sometimes as a crystal grows, it can develop irregularities in its atomic structure.